96 page, soft bound, full color Handbook of 50 Pirates. 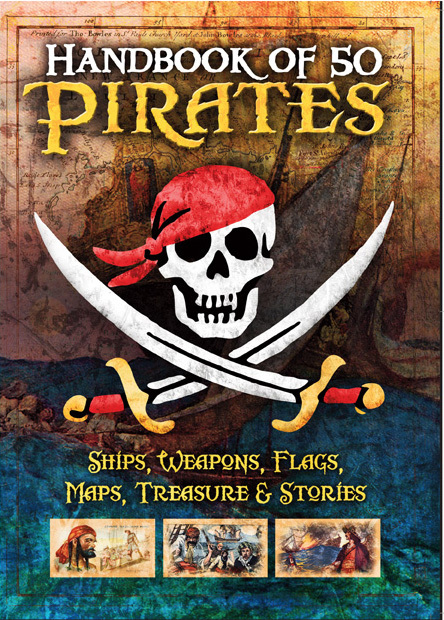 Learn about pirate ships, weapons, flags, treasure and much much more! 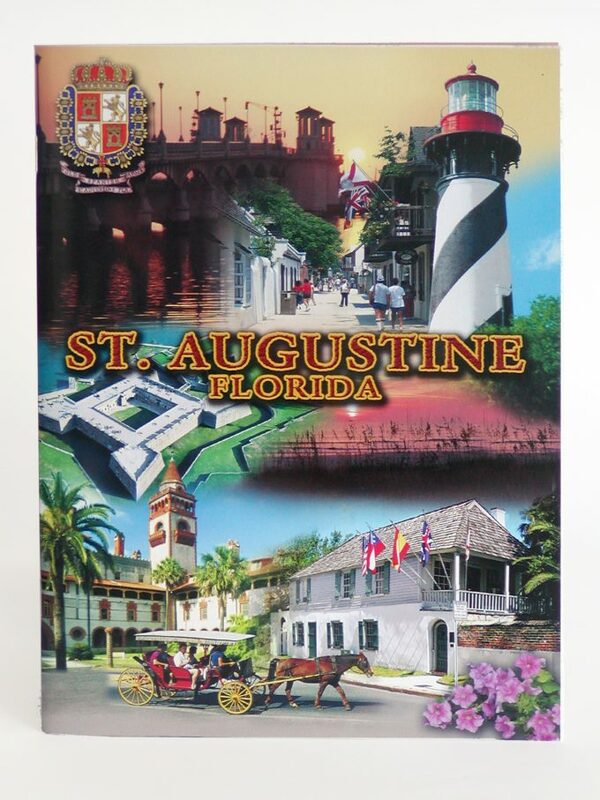 Book measures 6" x 8.5"
For retailers: a wooden display pirate chest is available for orders of more than 15. Call for wholesale and quantity discount pricing.